If breakfast is really the most important meal of the day, Nathan Shields has a leg up. For the last two years, he’s been preparing amazing art pancakes for his kids — shaped like everything from fractals to highly detailed characters from The Hobbit – and documenting his efforts online. Shields is a former math teacher and a professional artist, specializing in speed-drawing videos — a skill set, he says, that’s been helpful at the griddle. His background in secondary mathematics education has found its way into his designs as well. He’s made pancakes in the likenesses of mathematicians from Maria Agnesi to Linus Pauling and platonic solids to delicate fractals. Check out the photos at his site Saipancakes.blogspot. The above text is by Rachel Edidin in her article “Hobbits, Fractals, and Jellyfish Become Ridiculously Detailed Pancakes” for Wired.com. Billion Year Old Canadian Water? As is probably known to many, Canada has about 20% of the world’s fresh water. According to a finding published in the journal Nature, a U.K.-Canadian team of scientists has discovered billion-year-old water deep underground from a mine that is 2.4 kilometers beneath Ontario. This water could be the oldest on the planet, and leads to the possibility of similar life being discovered on Mars. These ancient pockets of water were analyzed by researchers from the Universities of Toronto, Lancaster, Manchester and McMaster. 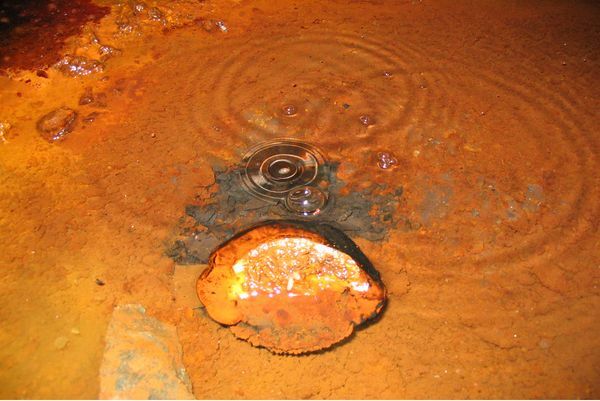 The researchers believe that this isolated deep underground water may contain chemicals that are known to support life. 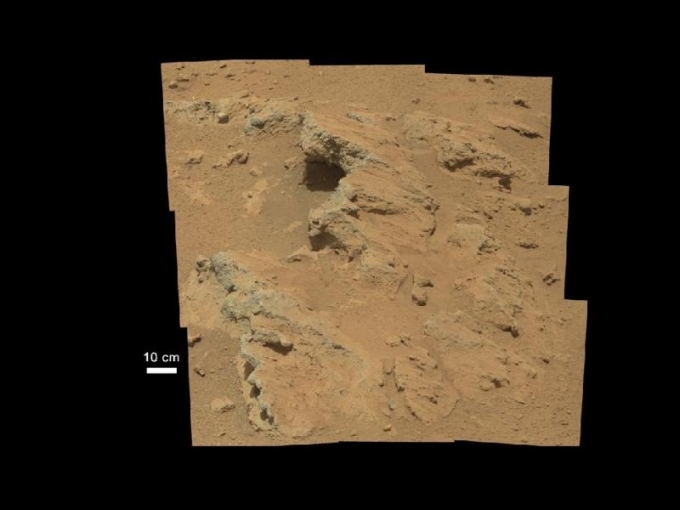 Believed to be one of the oldest water samples ever found, the rocks that hold this water are similar to those found on Mars, raising hopes that similar life-sustaining water could be discovered in the depths of Martian polar ice caps. Pockets of water trapped in rocks from a Canadian mine are over a billion years old, and the water could contain life forms that can survive independently from the sun, scientists said this week. The ancient water was collected from boreholes at Timmins Mine beneath Ontario, Canada, at a depth of about 1.5 miles (2.4 kilometers). 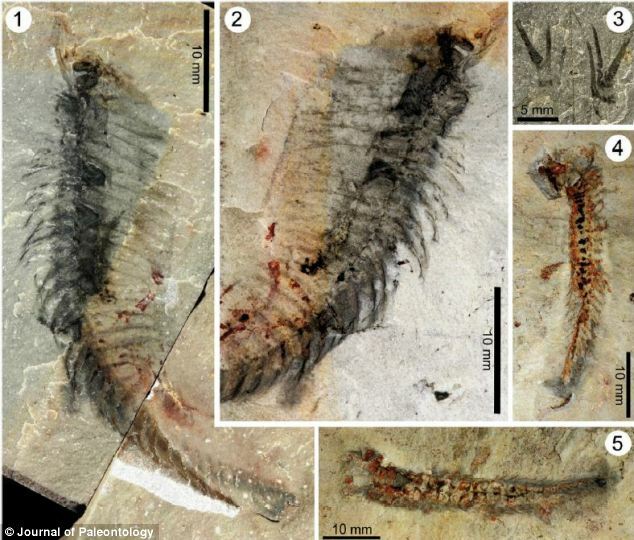 Fossilized Creature named after Johnny Depp! I have to hand it once again to the intrepid geeks and nerdlings over at ScienceDaily.com! 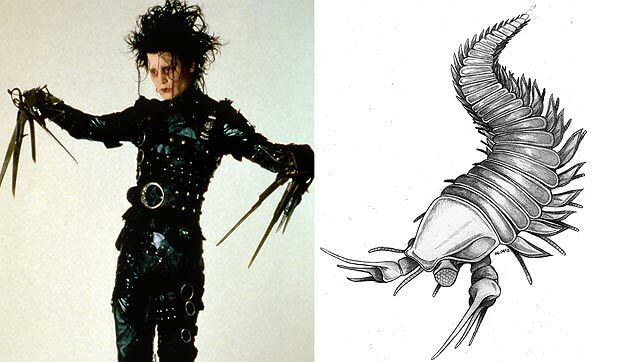 The 505-million-year-old fossil called Kooteninchela deppi (pronounced Koo-ten-ee-che-la depp-eye), which is a distant ancestor of lobsters and scorpions, was named after the actor Johnny Depp for his starring role as Edward Scissorhands — a movie about an artificial man named Edward, an unfinished creation, who has scissors for hands. Kooteninchela deppi is helping researchers to piece together more information about life on Earth during the Cambrian period when nearly all modern animal types emerged. It lived in shallow seas off the coast of what is now British Columbia, Canada, although in those days, the area was closer to the equator. It was approximately four centimetres long with a trunk for a body and millipede-like legs and large eyes which it used to search for food along the sea floor, according to research published in the Journal of Palaeontology. The researcher believes that Kooteninchela deppi would have been a hunter or scavenger. 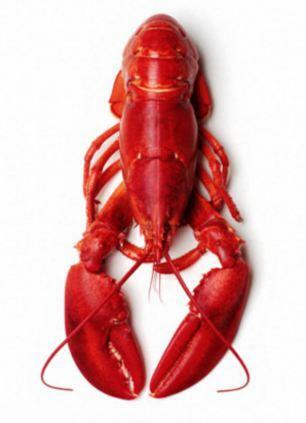 Its large Edward Scissorhands-like claws with their elongated spines may have been used to capture prey, or they could have helped it to probe the sea floor looking for sea creatures hiding in sediment. It also had large eyes composed of many lenses like the compound eyes of a fly. They were positioned on top of movable stalks called peduncles to help it more easily search for food and look out for predators. The researchers discovered that Kooteninchela deppi belongs to a group known as the ‘great-appendage’ arthropods, which includes spiders, scorpions, centipedes, millipedes, insects and crabs. Legg now wants to study the fossils from the Ordovician period, when species diversity increased. The research was published in the Journal of Palaeontology 2 May 2013. 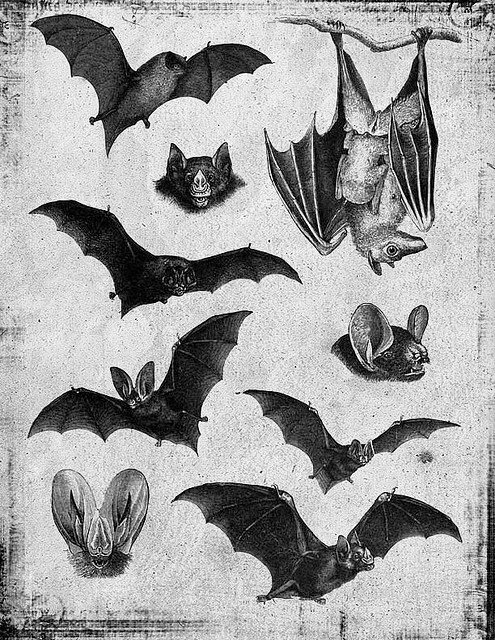 OK, I have to admit that I like bats. 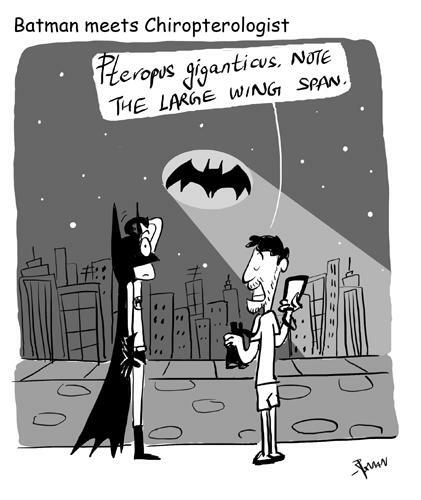 This is quite different from having an interest in chiropterology. 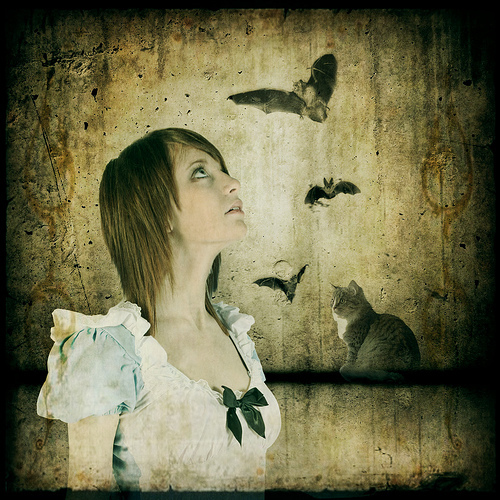 But not because I am devoted or dedicated to the study of bats. 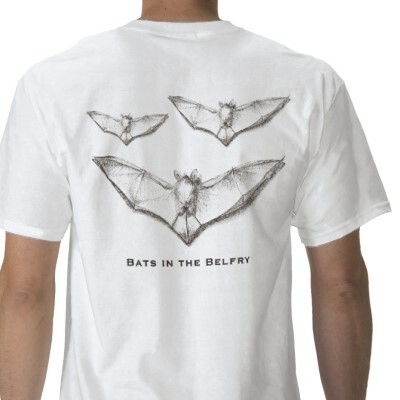 It would be because I like bats and being a chiropterologist would, I suppose, give me an opportunity to watch bats. Preferably in some clean comfortable setting. 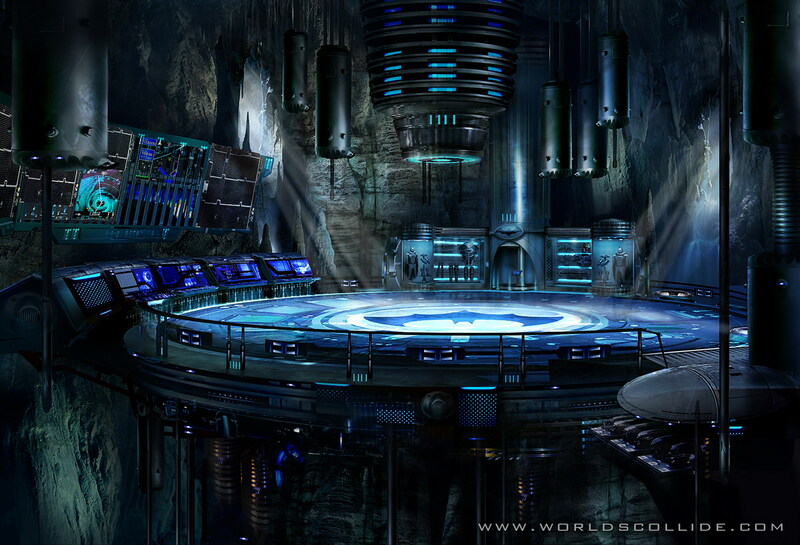 Like the bat cave. 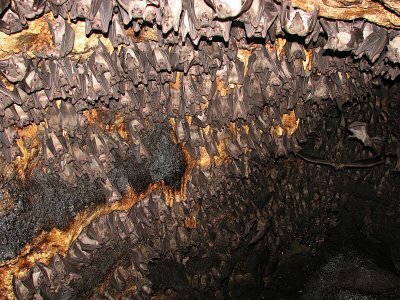 Not an actual bat cave in real life which would be dark, dank and uncomfortable. 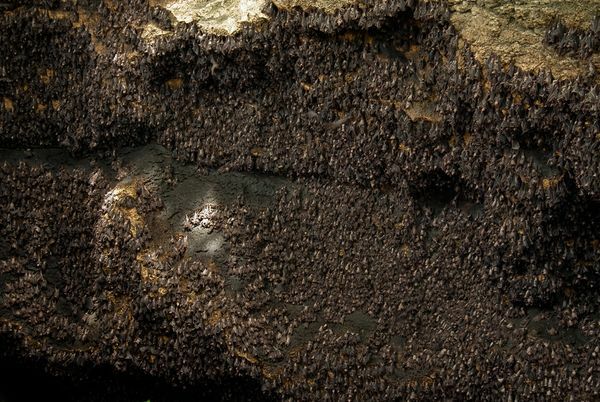 The problem with real actual caves is that there’s the constant danger of bat guano raining down on you while you’re stumbling around in the dark. No, I think a bat lab would be much more my speed. Definitely. 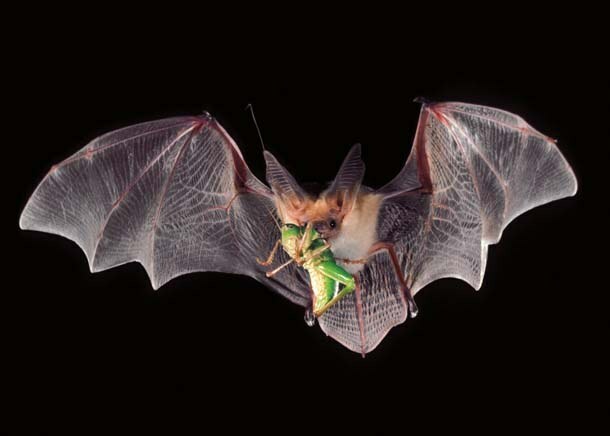 I think what I like most about bats is that almost all of them eat insects. And when I say ‘eat insects’, I mean a lot of them. 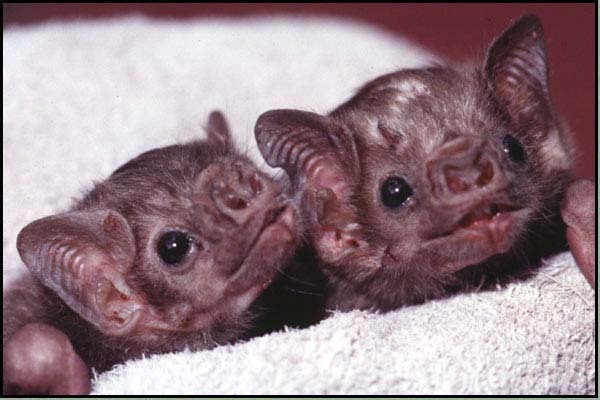 For instance, just one of our local little brown bats can eat up to 3000 mosquitoes each night. You really need no other selling point than that. And yet, some people think it odd that I have such an infatuation with these wonderful flying sweeties. Who couldn’t love something with such a cute face!